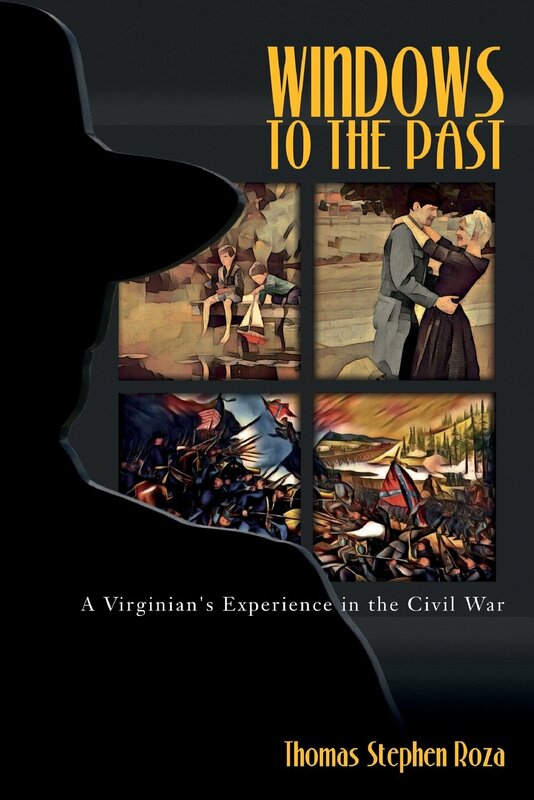 It is with great pleasure and deep humility that I announce that my historical novel on the American Civil War entitled Windows to the Past: A Virginian’s Experience in the Civil War is now available on Amazon.com! I have been a student of the American Civil War since 1960. I have conducted extensive research on this great conflict and toured numerous battlefields to see firsthand where millions of Americans fought our Civil War. 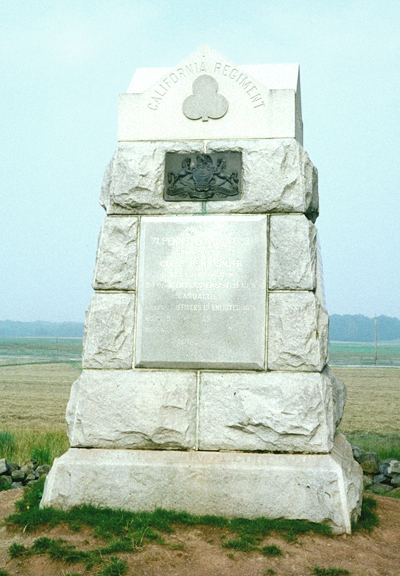 But, through my over 50 years as a student of this significant event, it was not the battles, not the politics, and not the armaments that piqued my interest – it was the people; the everyday men and women from all parts of the country that dealt with and/or fought for what they believed in. And, those brave young soldiers on both sides that found the indescribable courage to give their lives for the values that made them who they were. I would be honored if you considered purchasing my novel. Here is a link to the listing: Amazon.com. 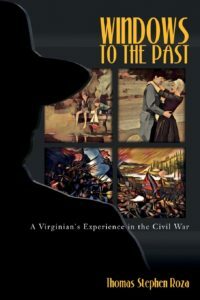 Or, once you are in the Amazon.com web site, you can enter the title ““Windows to the Past: A Virginian’s Experience in the Civil War”. I pray that my storytelling efforts regarding family, friends, dealing with conflict, and finding peace of mind in some small way resonates with you as the reader. This entry was posted in News on June 27, 2017 by hlj. 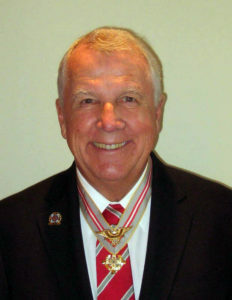 William C. Davis: Retired in 2013 as Professor of History and Executive Director of the Virginia Center for Civil War Studies at Virginia Tech University. He is the author or editor of more than 60 books on the Civil War and Southern history, and consultant and commentator for A&E’s “Civil War Journal,” and several other television and film productions. Dr. Brian S. Wills: Director of the Center for the Civil War Era at Kennesaw State University. Dr. Wills is a nationally recognized Civil War historian and author of books on Civil War topics. Thomas Cartwright: Is a leading authority and author on the Battle of Franklin who conducted tours of Western Theater battlefields for 20 years. Appeared on many TV shows and is a frequent CWRT speaker. Jim Stanbery: Professor of Political Science and History at Los Angeles Harbor College, and speaker at the West Coast Civil War Conference for more than twenty years. Is a frequent CWRT speaker. Theodore Savas: Is an attorney, adjunct college instructor, award-winning author, Partner and Managing Director of Savas Beatie LLC. He specializes in military history and the American Civil War. Ron Perisho: A member of the Sacramento CWRT and Center for Civil War Photography (CCWP), CoEditor of “Gettysburg in 3-D,” and a Soils Engineer who has collected Civil War Photography for 30 years. This entry was posted in News on June 23, 2017 by hlj. Civil War Quiz – What Do You Know About Confederate Railroads During the Civil War? Q#1 – Prior to the Civil War, what was the primary purpose of railroads in the South? Q#2 – At the outset of the war, the Confederacy actually possessed the third largest set of railroads of any nation in the world. Approximately, how many miles of railroad track existed in the South? Q#3 – At the beginning of the Civil War, what action by the Confederate government had an adverse impact on the profitability of Southern railroad companies? Q#4 – Lucrative government contracts were doled out to rail operators with lines supplying men and arms to the front line of Tennessee and Virginia. What was the payment rate railroads charged? Q#5 – What were the two key railroad deficiencies the Confederacy suffered from? Q#6 – What condition significantly crippled the ability to transport troops and supplies in the South? Q#7 – Built in 1862, what was the name of the 5.5-mile railroad spur built off the Orange and Alexandria Railroad at Manassas Junction to supply the Confederate defenses in northern Virginia? Q#8 – In 1863, what action did the Confederate government take regarding the railroads? Q#9 –What other legislation passed by the Confederate Congress had a significant adverse impact on railroad passenger traffic in the South? Q#10 – As the war progressed, the problem of railroad supplies had become increasingly acute, especially with respect to the already small supply of engines and cars. Stressed by overuse, lacking material to make repairs, and the conscription of men who could make them, where did railroad operators turn to for these supplies and equipment? Q#11 – What was the main reason Confederate railroad operators did not seek, nor build, alternative sources of iron for rail construction and repair? Q#12 – Where did the Confederacy get the rails for replacement track? Q#13 – When the Confederate government attempted to rectify the problem of the absence of rail connections, what problems did it encounter? Q#14 – What action by retreating Confederate forces further exasperated the South’s railroad capability? Q#15 – Attempts were made to enlarge the Confederacy’s rail system by adding or connecting lines. Of the three major rail projects the Confederate congress proposed and funded, only one of them was completed – what was the name of that project? This entry was posted in Quiz, Uncategorized on June 19, 2017 by hlj. This is the fifth of a twelve-part series on California and the American Civil War. This presentation will explore the history of those units that served in the Eastern Theater during the American Civil War that enlisted a good portion of their recruits from California or had that state’s name in their unit designation. Nearly ten percent of Californians who volunteered during the war did so into units from other states. They did so for a variety of reasons including the desire to represent their state during the war to preserve the Union. Consequently these “other California units” represented their state continuously from the Battle of First Bull Run until General Lee’s surrender at Appomattox four years later. Except for the “CAL 100” Cavalry, these units have disappeared from history despite the presence of the California Regiment’s monument on Cemetery Ridge at Gettysburg and mention in many original source documents from newspapers to the Official Records. This presentation will attempt to remember and honor their contribution to the Union cause. This entry was posted in Meeting announcement on June 14, 2017 by hlj.